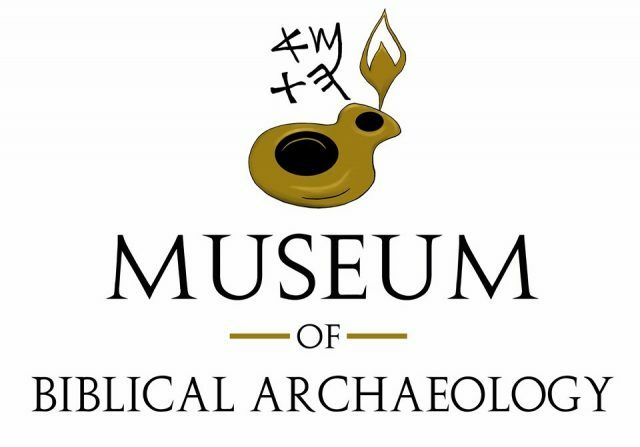 The Woodland Museum of Biblical Archaeology is one of the many ministries of Woodland United Fellowship, a local church in Woodland, California. The Museum is open to the public and provides opportunity to learn more about the history, culture, land, and people of the Bible. 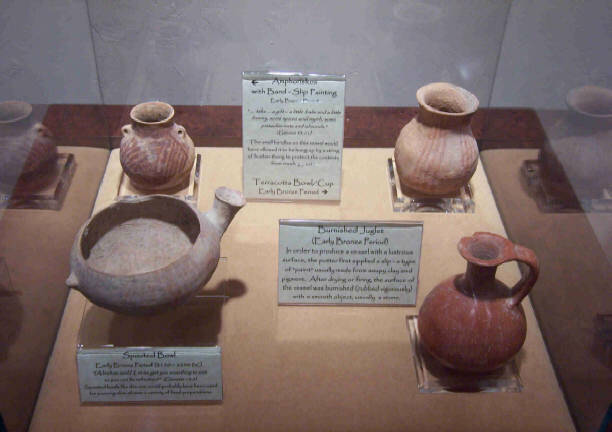 We have hosted Archaeological Symposiums, educational and spiritual journeys to the Biblical Lands, as well as opportunities to participate in Biblical Archaeological Digs. The reason for our Museum can be found in our Mission Statement below. The ultimate goal is to help others find the truth and freedom that we have experienced through Jesus Christ, the One who gives meaning to history and the land of the Bible. * To preserve and display antiquities from the land of the Bible. * To promote the understanding and teaching of Biblical History. * To demonstrate the historical and geographical authenticity of the Bible. *To create a learning environment for understanding God's redemption of the world through Jesus Christ. The Museum will not sell or provide assessments of artifacts. It will consider accepting collections or artifacts that have been acquired legally and ethically.